Diary with a dance-beat is likely the most concise way of summarising Theia’s self-titled EP. The Kiwi electropop princess captured and released the electric lovechild of Broods and Shura’s, her six tracks coming into this world to explore the fascinating combination of gritty and glitter. Theia’s concept for the album was to share a look into her life and who she is. This includes being a lifeguard three months prior, a primary school teacher, and earning a double major in Indigenous studies. However, her songs tend towards the more tried and tested themes of struggles in relationships, identity, self-empowerment, with the rest up for your own interpretation. No doubt, the tracks possess a cathartic rawness to them, genuinely constructed, benefiting also from a high-quality production that comes with backing from Warner Studios. Roam is the triumphant anthem of the EP, dominating radio charts in New Zealand and prompting her rise to popularity. Despite my initial reluctance in seeing the familiar song title, the standout track for me would be Champagne Supernova. 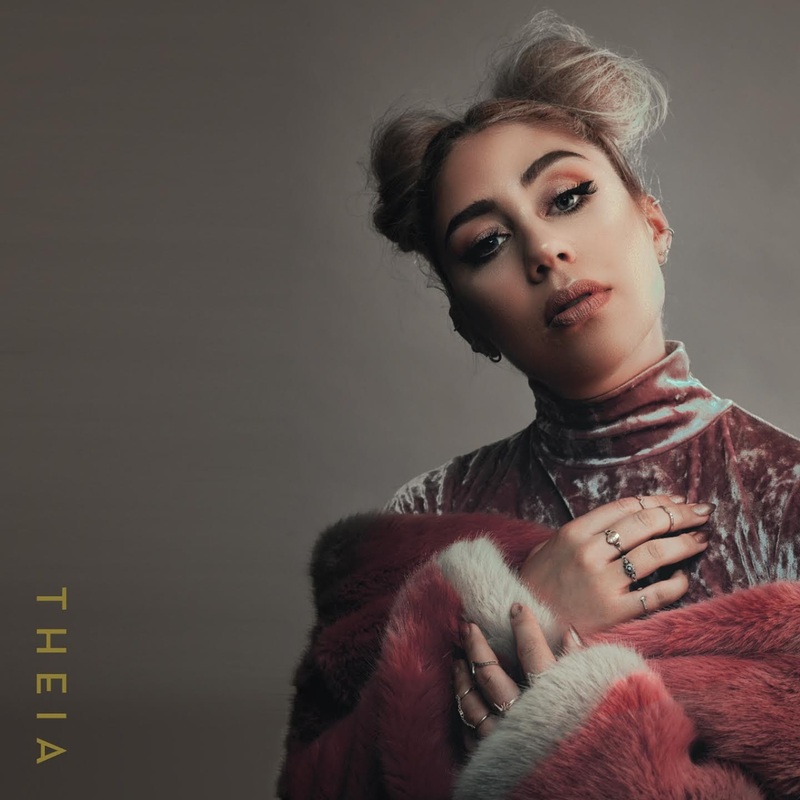 The song seems to take every route available, bringing listener through twist and turn to the truly engrossing chorus, texture overflowing with synth, tight rhythms and layers upon layers of Theia’s ethereal vocals. Everything is a splendid track. The surprise appearance of glockenspiel adds to the vibrant timbre of the soundscape, while the vocal arrangement of the chorus creates a colourful contrast to the mellow, Maggie-Rogersesque tone of the verses. Certainly, Theia’s talent doesn’t deserve to be dismissed as an unsportsmanly reshape of Lorde’s musical form, the album shows her musical muscles flex in ways that Lorde has never previously demonstrated. Dance-steady beats that typify electropop, and harmonies that relate with Oh Wonder more than with any of Lorde’s influences, all back up her claim. Rubbing shoulders is inevitable while the pair operate in the same genre. The mood of the songs and image all maintain some stylistic overlap, but in the early stages of a musical career, this is all to be expected. The best is yet to come from the rising star. While waiting, I’d highly recommend listening to her album in the link below. Theia EP is available from iTunes.